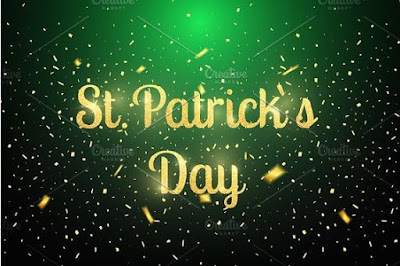 Today is the day that everyone wears green (so you don't get pinched), some people drink a little too much green beer and every one's looking for that POT O' GOLD to strike it rich, or just get LUCKY! All products for this review/feature were sent free of charge by the company. I was not offered any monetary compensation by posting my honest opinion about these products or how they worked for me. 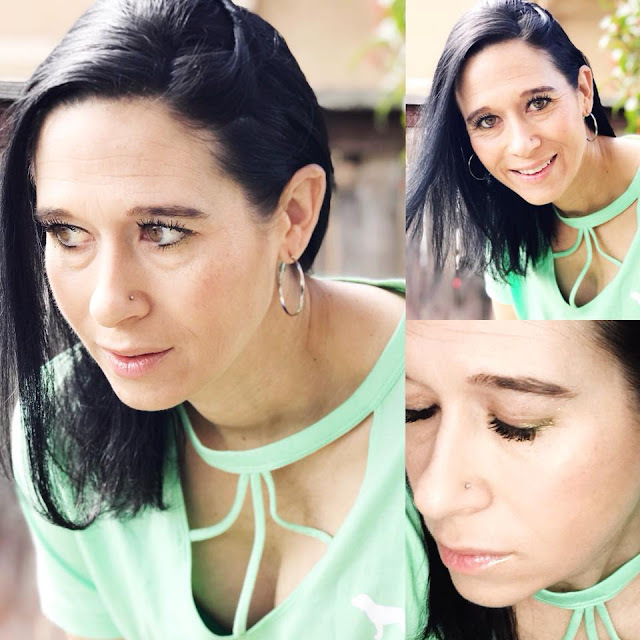 Some people just get to have a little fun dressing in the GREEN TONES and doing a little something different (fun and flirty) with their makeup (hand slowly raises)...ME!! Today, I used a couple new products from Rimmel London that helped me achieve my "LUCKY" look for the day! 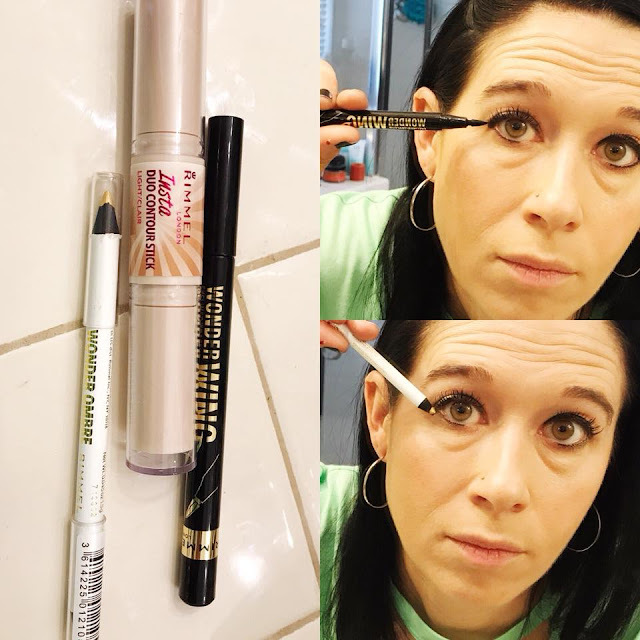 I used the Insta Duo Contour Stick (in light) to give my face a little highlight and dimension. I'm still not 100% confident in my contouring skills, but I'm learning. 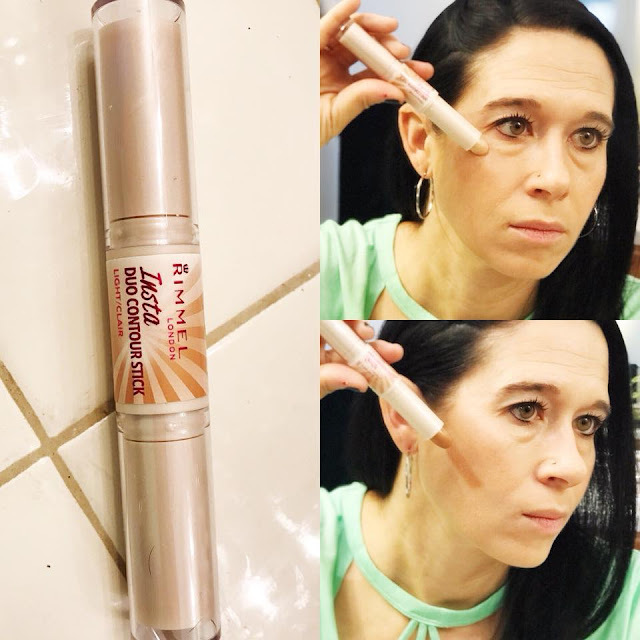 My oldest daughter is pretty darn good at it though...so I know that this Insta Duo Contour Stick will be something she'll be super excited about! 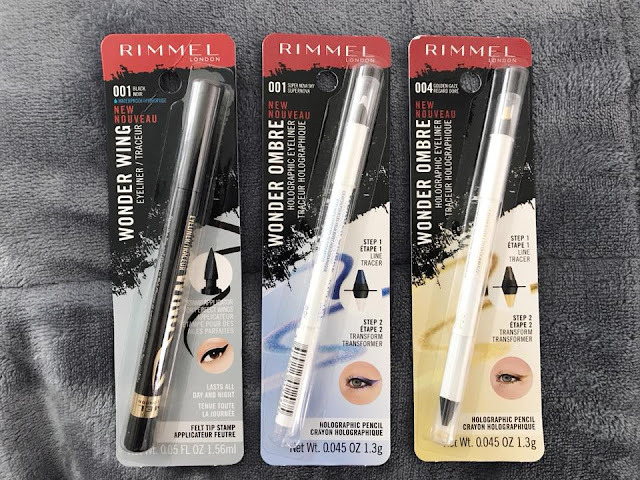 For my eyes, I used the Wonder Wing Eyeliner (though I know that my eyes don't look good with "winged" liner...so it just gave me a bolder & darker look) and the Wonder Ombre "Golden Gaze" eyeliner. 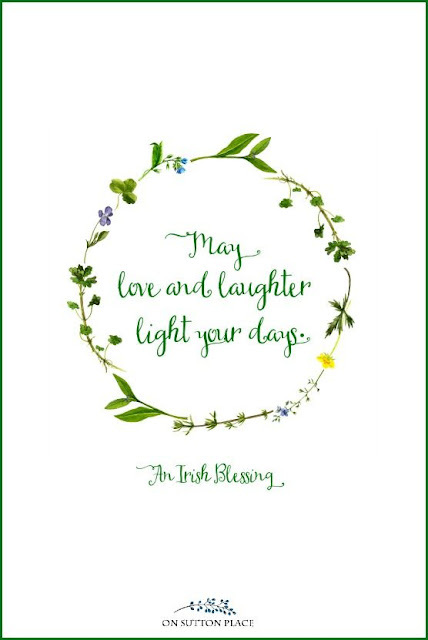 This definitely brought a little brightness to my eyes with the GOLDEN SHIMMER. I finished off my look with some "gold glitter" sparkles...because it's probably the one day of the year that I can get away wearing a little SHIMMERY GOLD all over my face! I was pleased with my finished look and loved all the products I used! Although I didn't use the Wonder Ombre "Super Nova Sky" eyeliner for this feature, I know I'll be using it for future looks...so be on the lookout! 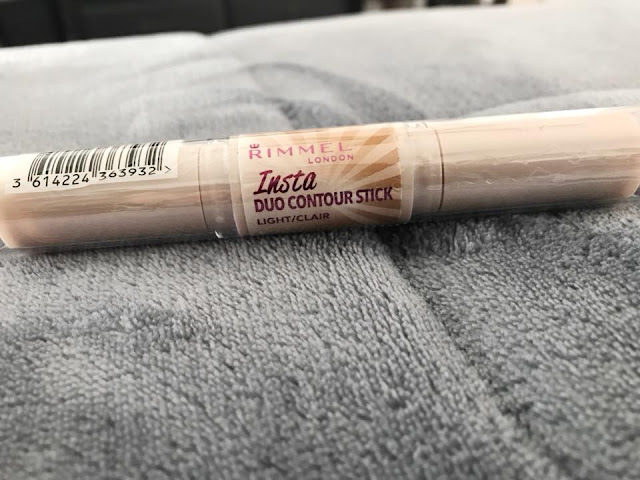 CLICK HERE to learn more about all the RIMMEL LONDON products! I'll leave you with this IRISH BLESSING!